Excursions ashore for prestigious cruise liners. 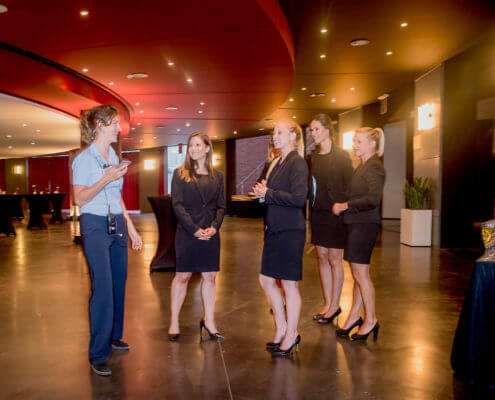 In the ports of Belgium, the Netherlands and Northern France, we are ready and waiting to welcome your cruise guests. What’s on the programme? We offer a wide range of services. 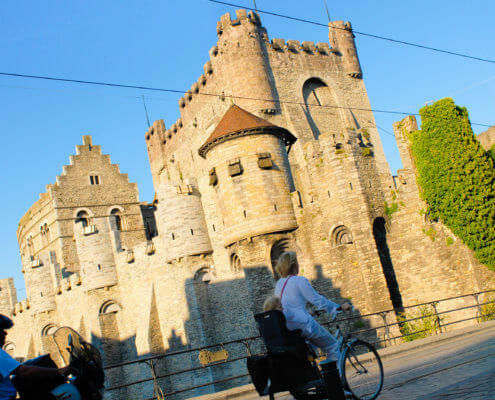 Day excursions to the most beautiful cities in the Low Countries and ‘la douce France’. 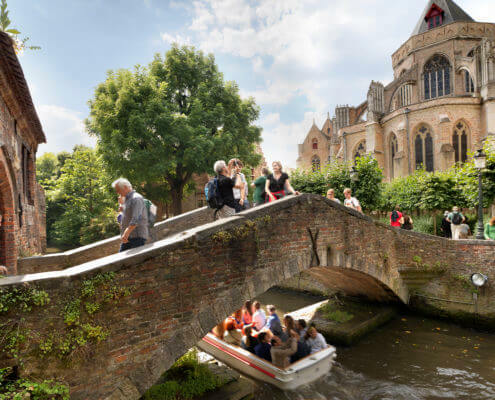 A visit to the romantic city of Bruges, a boat trip along the canals of Amsterdam or a discovery tour of the beaches of Normandy; these are just a few examples of what we can offer your guests. An all-in transport package which takes care of all the transport for your guests. On land, by sea and in the air! Your client will have no worries getting from home to the port and back. What can we offer? Airport transfers to and from the ship. Would your cruise passenger like to spend a few days discovering the port city and environs before the ship sets sail? Or perhaps a few more days after the cruise, strolling through the lovely destination region? We are happy to prepare a tailor-made programme to suit his or her wishes. The Benelux has a lot to offer, and we know the ‘must-see’ spots. 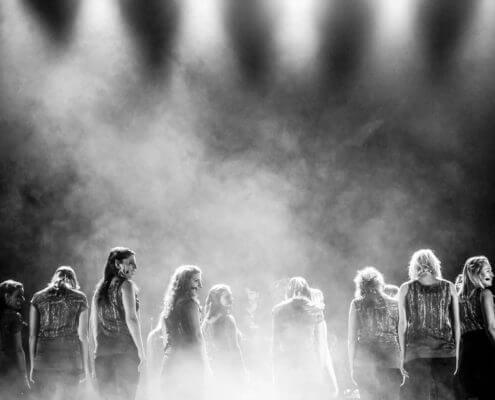 Would you like to do that little bit extra and organize an event for all the cruise passengers? Our Project Managers are already looking forward to arranging the entire event for you. Tell us what you have in mind, and let us surprise you.